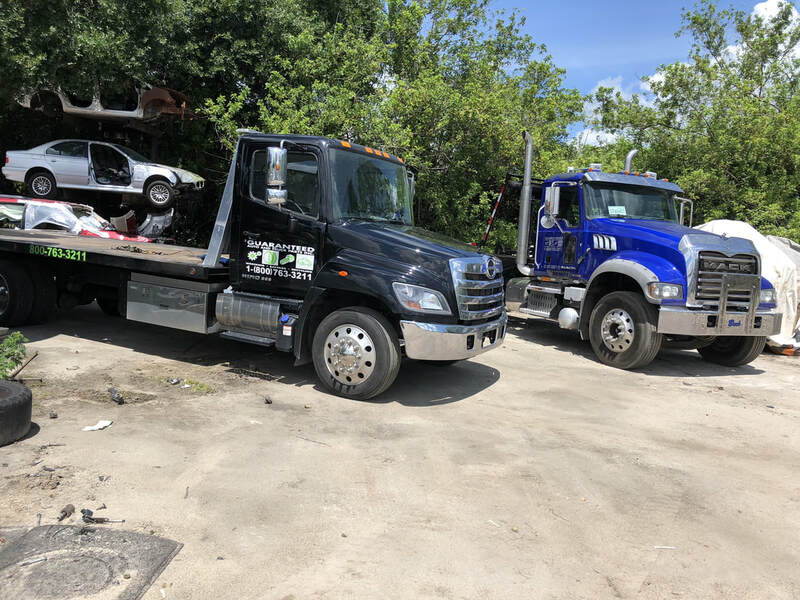 About - Guaranteed Auto & Truck Parts Inc.
​Since opening in 1996 We have provided the surrounding communities with quality parts, fair pricing and excellent service in both scrap metal and recycled auto parts. We have also kept "Environmentally Friendly First" in our day to day operations by proper storage and collection of fluids and other hazardous materials. These values continue to drive our growth and we hope to be able to serve you as well. We always want to hear your questions, concerns or comments ! That way we can stay connected and improve where needed to best serve our customers and community. guaranteed auto & Truck parts inc.